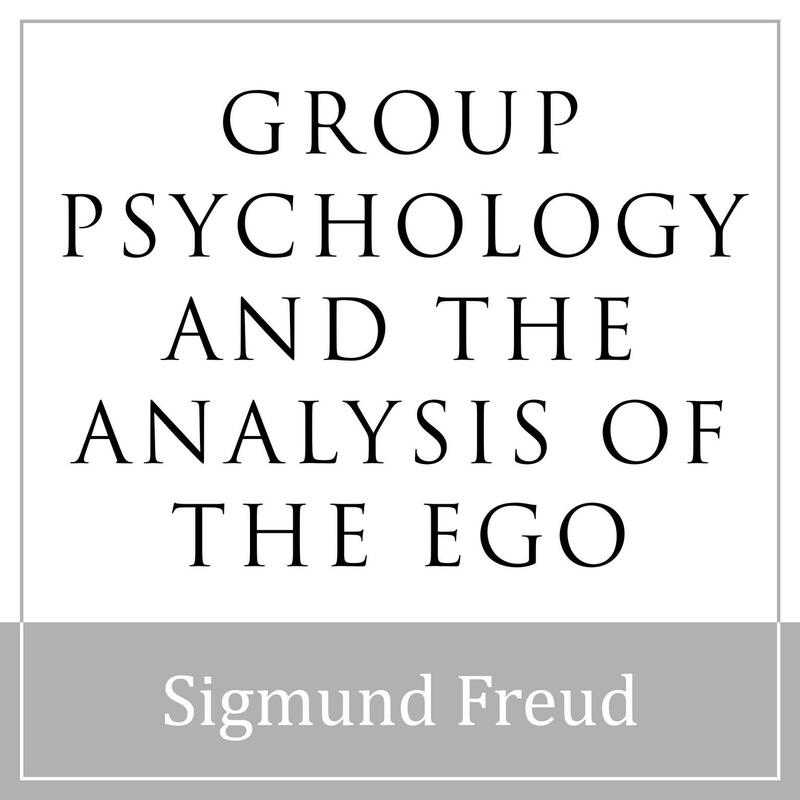 Group Psychology and the Analysis of the Ego - Audiobook | Listen Instantly! An insight into the area of group psychology from a seminal figure in the study of the mind whose works include The Interpretation of Dreams, Civilization and Its Discontents, The Ego and the Id, and others. 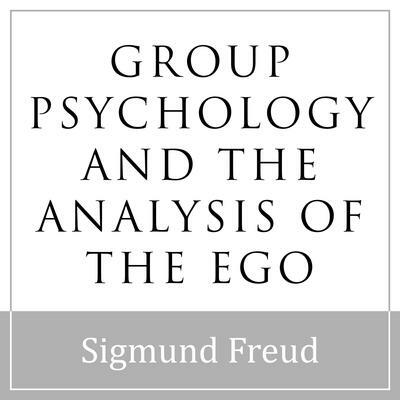 In Group Psychology and the Analysis of the Ego, Freud examines phenomena such as the Herd Instinct, the occurrence of what he terms ‘artificial’ groups including the church and the army, and the role of the libido in groups. Download and start listening now! Sigmund Freud (1856–1939) was an Austrian psychiatrist who founded the psychoanalytic school of psychology. Freud is best known for his theories of the unconscious mind and the defense mechanism of repression and for creating the clinical practice of psychoanalysis for curing psychopathology through dialogue between a patient and a psychoanalyst. Steven Crossley, a graduate of the Royal Academy of Dramatic Art in London, has built a career on both sides of the Atlantic as an actor and audiobook narrator, for which he has won more than a dozen AudioFile Earphones Awards and been a nominee for the prestigious Audie Award. He is a member of the internationally renowned theater company Complicite and has appeared in numerous theater, television, film, and radio dramas.